The Embraer Legacy 600 is classed as a Super mid sized (standup) cabin. The Legacy is a great aircraft for use throughout the South pacific and from Australia into Asia. It can carry up to 13 passengers in 3 cabin zones. 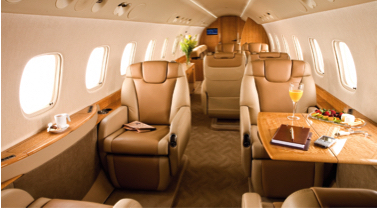 The Legacy 600 is available for aircraft charters from Sydney, Melbourne, Perth, Adelaide, Brisbane, Cairns.